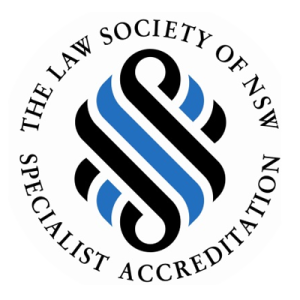 Sydney Family Law Specialists is a boutique law firm that specialises in family law matters. We provide clients with expert advice on their rights and obligations as well as compassion and direction during what can be a very challenging period for them and their families. We are committed to promptly and efficiently resolving family law disputes, in a cost effective manner without, if possible, involving the court. Sydney Family Law Specialists provide clients with expert family law advice.